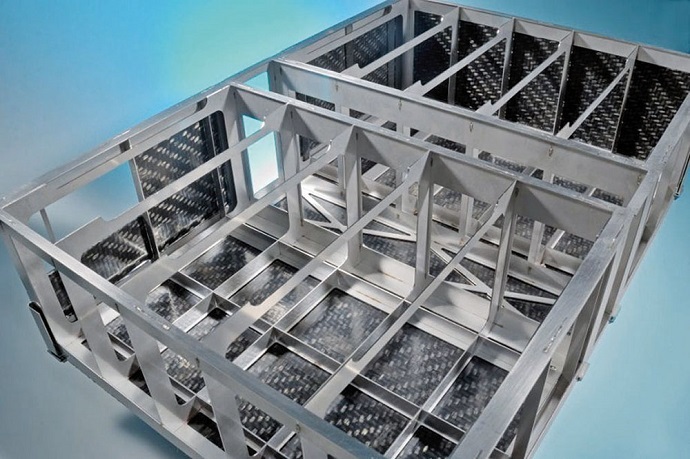 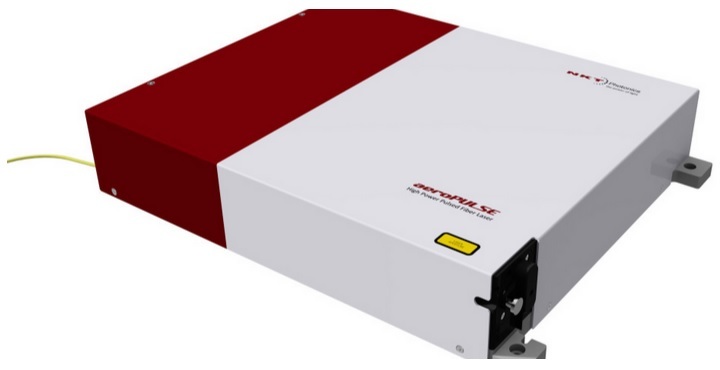 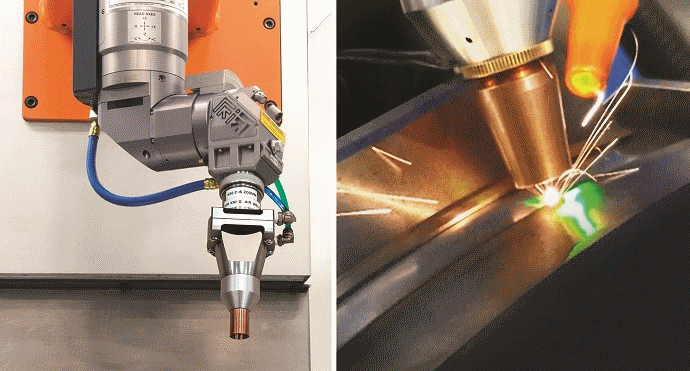 At FABTECH, North America’s largest trade show for metal processing technology, Jenoptik will demonstrate its laser machine series for 3D metal cutting. 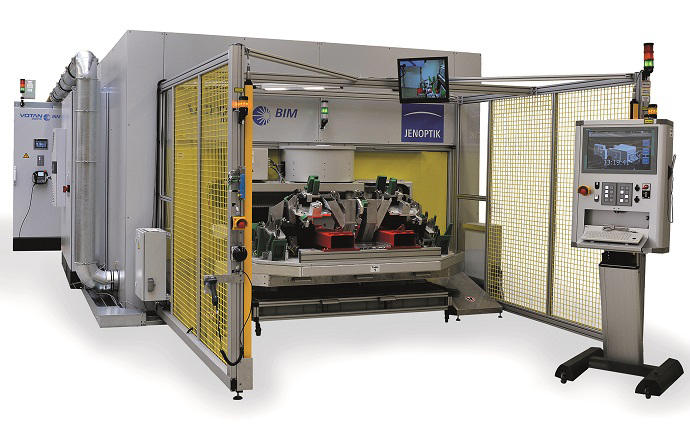 At the world's second largest international trade fair for plastics technology, the 24th Fakuma in Friedrichshafen, Jenoptik will show its laser machines for plastics cutting and welding. 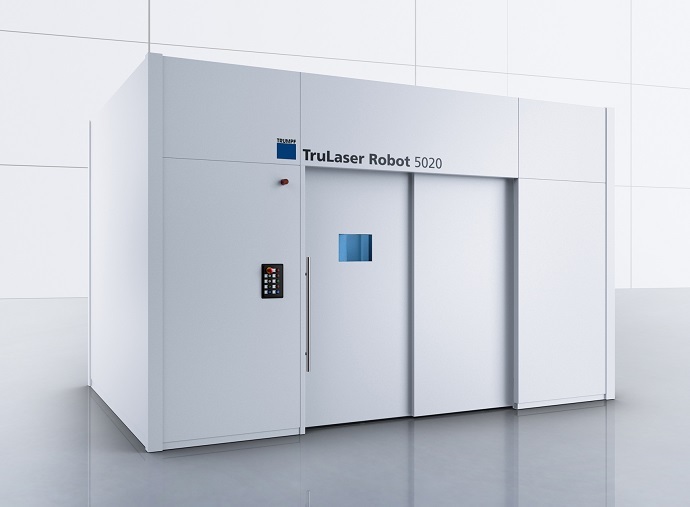 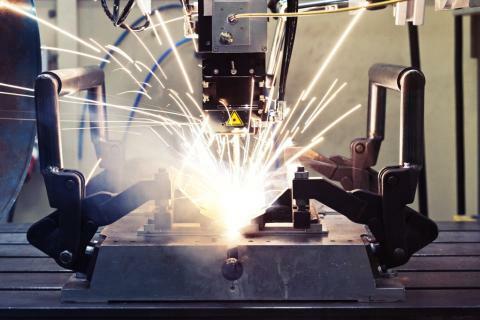 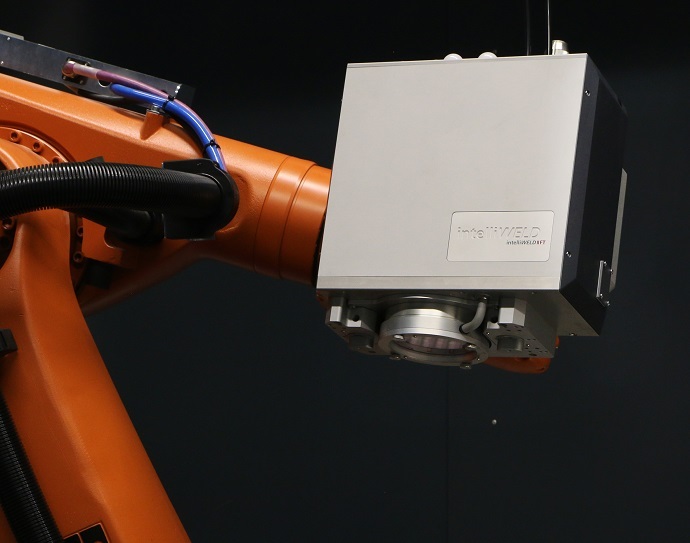 With reduced investment costs and a small footprint, the new TruLaser Robot 5020 Basic Edition, made by TRUMPF, paves the way to automated welding using the laser. 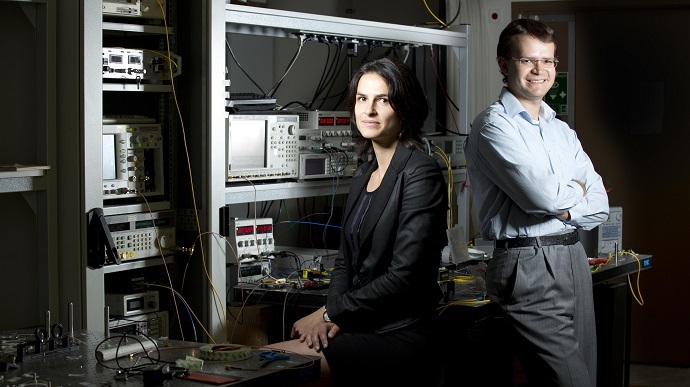 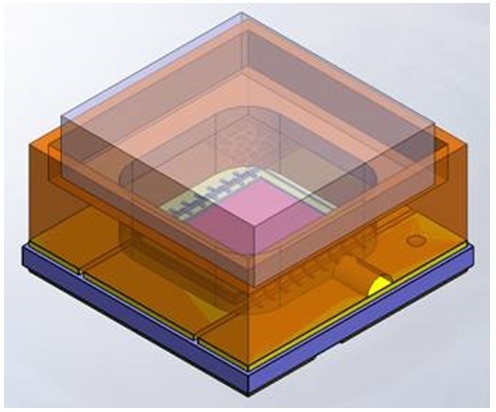 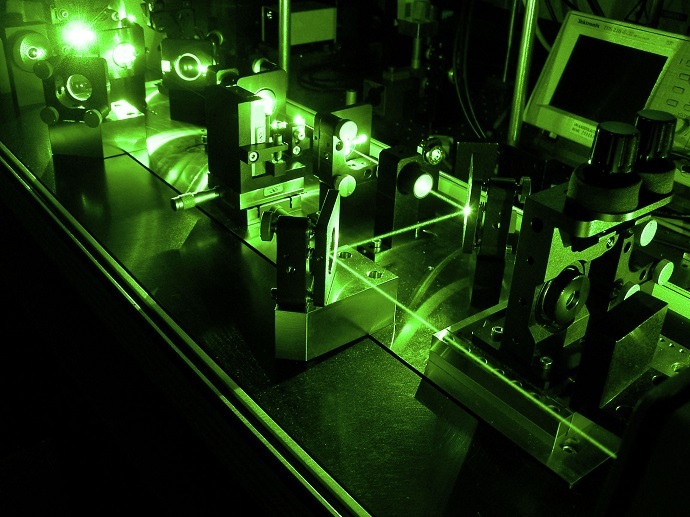 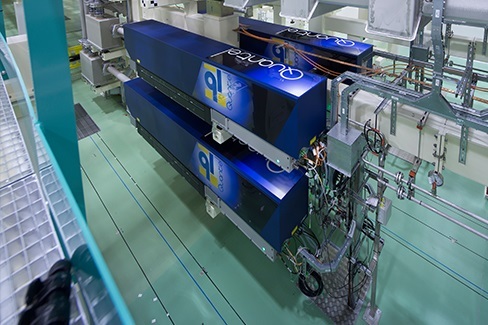 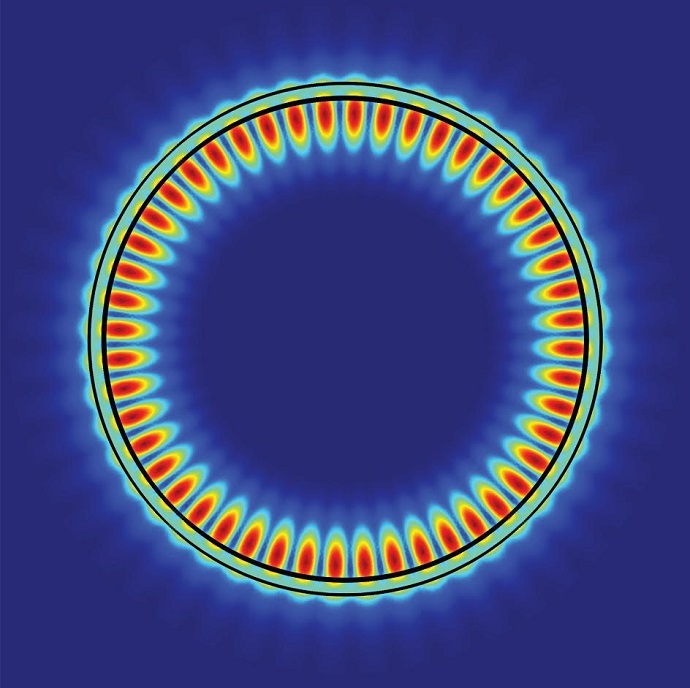 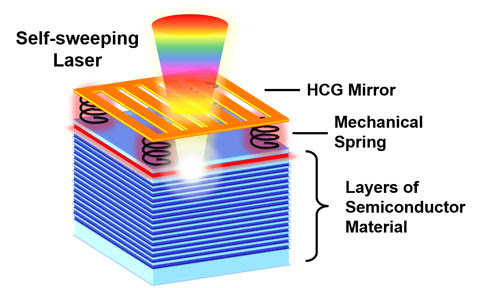 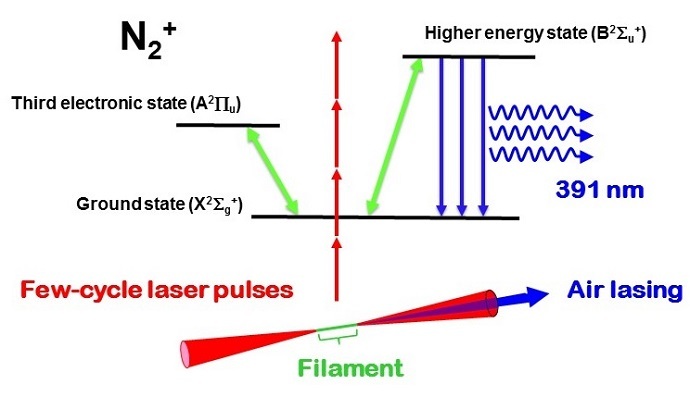 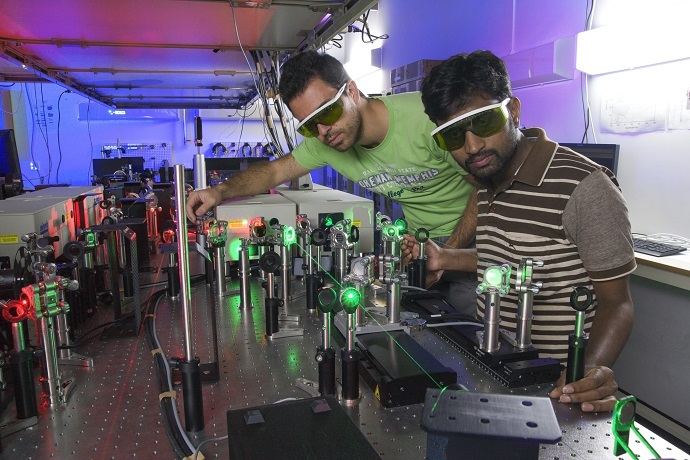 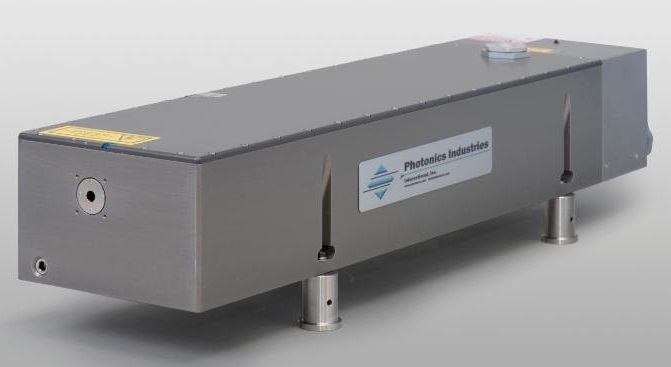 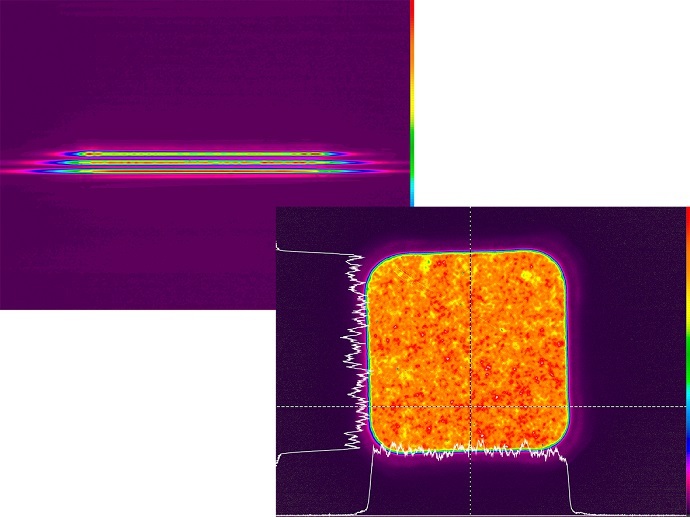 Researchers at the University of Strathclyde are developing groundbreaking plasma based light amplifiers that could replace traditional high power laser amplifiers.